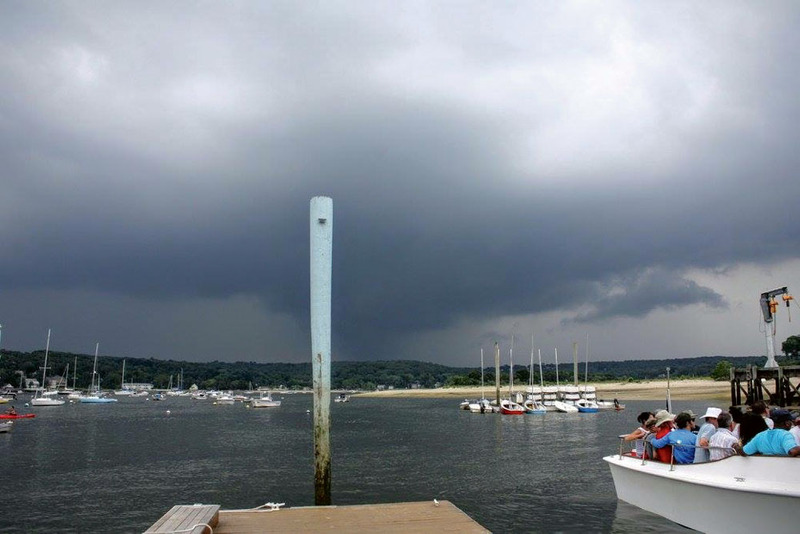 June: Northport Harbor, Long Island, N.Y. 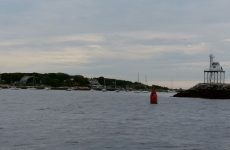 The Mystery Harbor in the June issue of Points East is a photo taken from the docks of the Centerport Yacht Club looking south at the back end of Northport Harbor on the north shore of Long Island, N.Y. 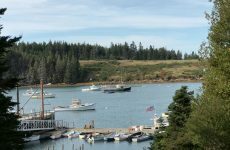 I grew up there in the ’70s and ’80s and spent many years driving the launch at the club, along with servicing many of the moorings in the harbor. 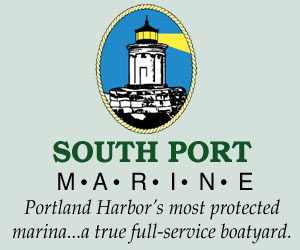 Northport Harbor is one of the best spots on the north shore. 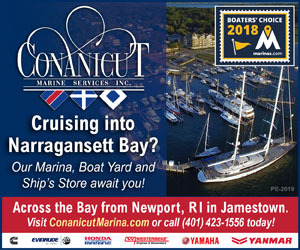 The Centerport Yacht Club there is beautiful, and a short dinghy ride across the harbor takes you to Northport Village with its many shops, restaurants and parks. 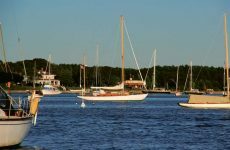 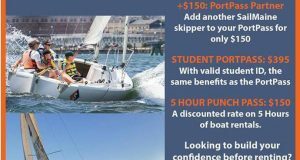 Outside the harbor is Northport Bay, which is protected by Eaton’s Neck, creating the perfect playground for all things boating and sailing.